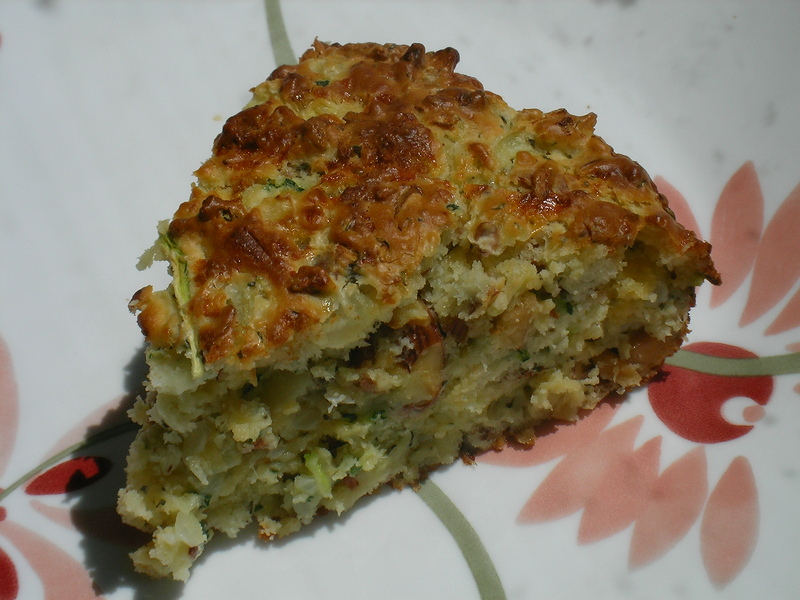 After two weeks of putting zucchini into everything we eat (patties, cakes, breads, stuffed zucchini, BBQ-ed zucchini, and so on), I found the best recipe yet, for Zucchini Cheese Scones. 2. Saute onion in butter, til tender. 3. 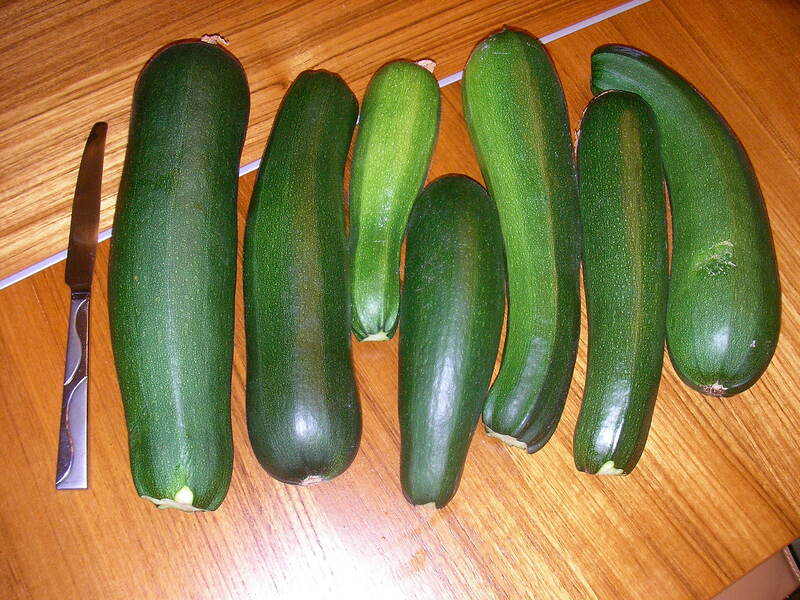 Combine all ingredients, folding in the zucchini, cheese and almonds (or bacon) last. 4. Stick it in the oven in a round pan and bake for 25-30 minutes at 400 degrees. Slice into wedges, serve with butter. SCRUMPTIOUS!